Jennifer Evison Consulting is a digital marketing consultancy based in Adelaide, South Australia focusing on the food, wine and wellness industries. Working with brands in the United States and Australia, I specialise in social media and have an understanding of how to connect all facets of online and offline marketing to meet your company goals and objectives. I have a been in the digital space for over eight years and have a true passion for food, wine and wellness. 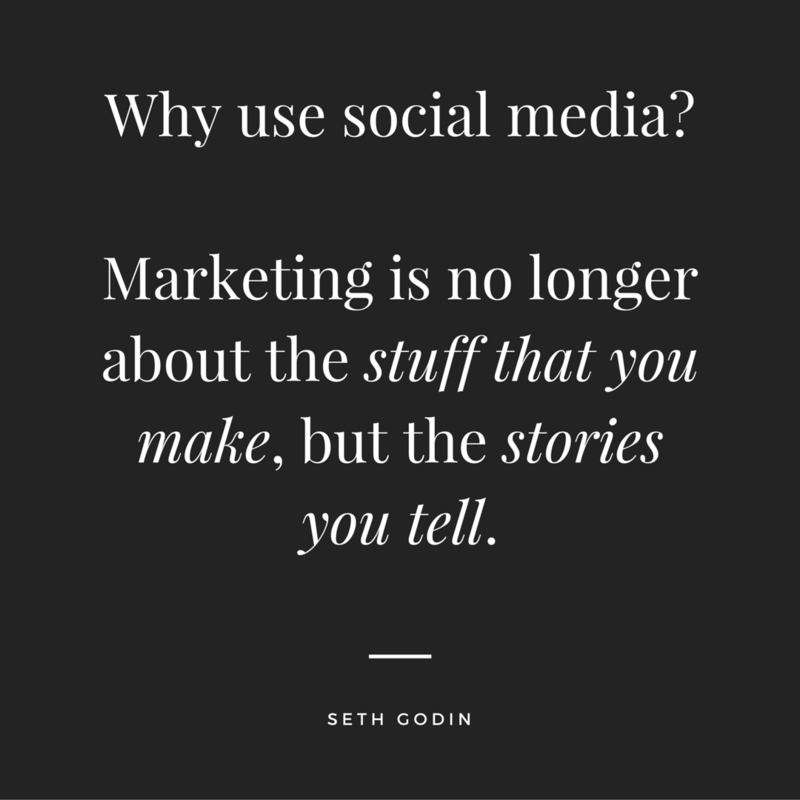 Be sure your customers and community love your brand's story. 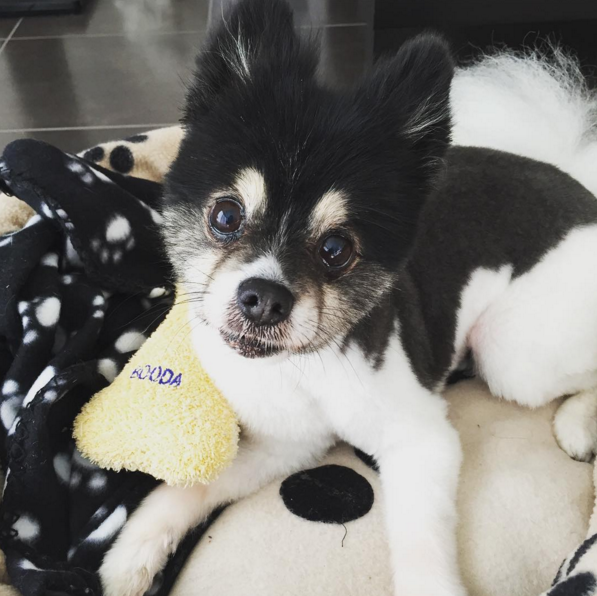 When I'm not telling my client's stories, you can find me telling our dog's stories!